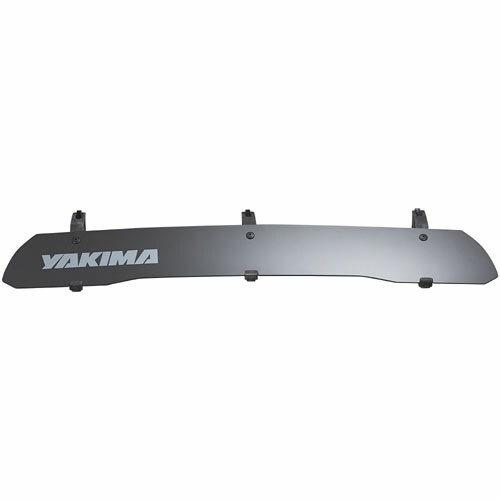 Yakima 8008109 Rack and Roll Trailer Tongue Extension Kit attaches to the front of your Yakima Rack and Roll trailer and allows you to carry longer boats. 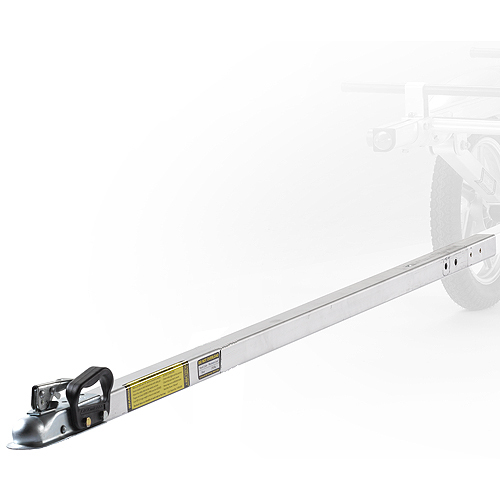 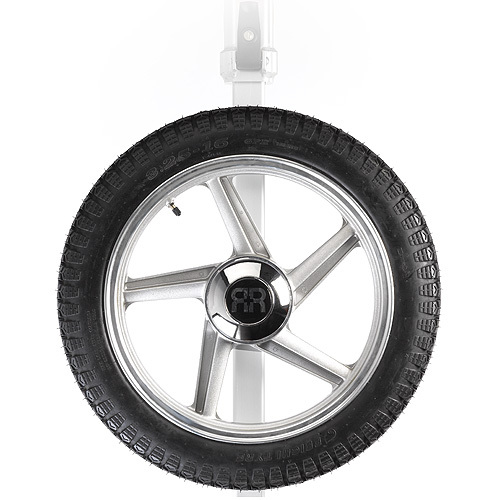 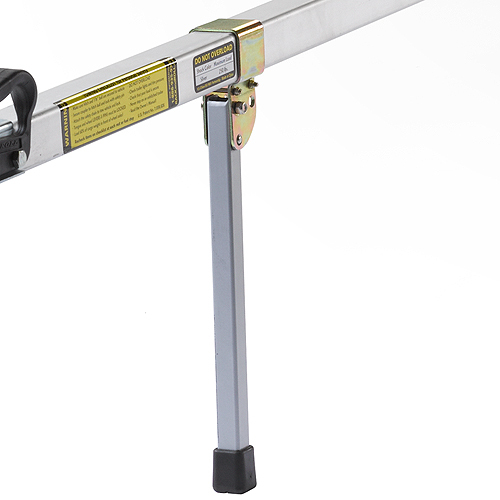 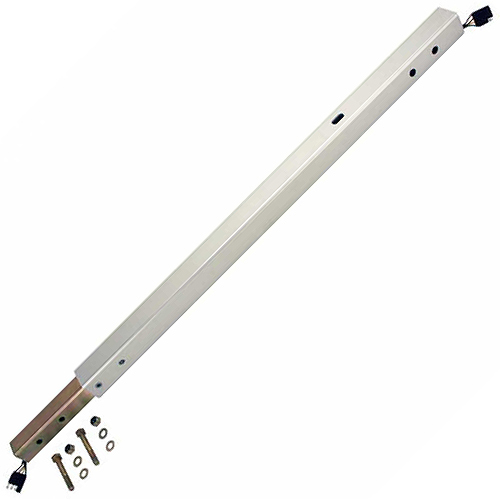 The Rack and Roll Trailer Tongue Extension Kit adds three feet of additional length to the tongue of the 66" and 78" Yakima Rack and Roll Trailers. 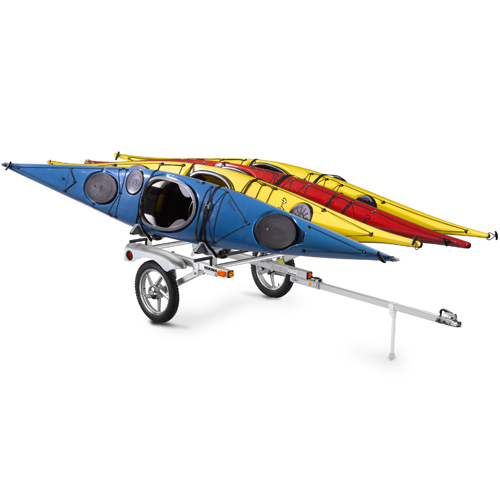 Carry kayaks of up to 22' long with the Yakima Rack and Roll Trailer Tongue Extension Kit.